April 24, 2014 Alice Meacham Garden Design1 Comment on Before and after…. 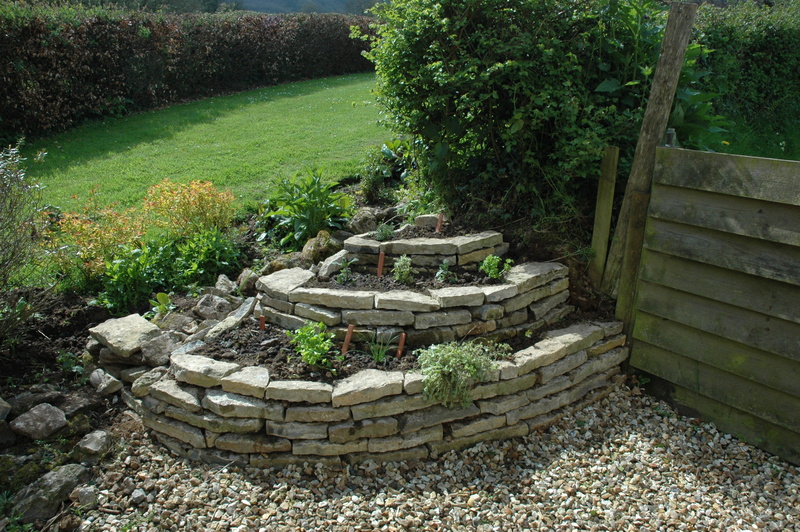 Herb spiral made today for a holiday cottage garden………drought tolerant plants like Rosemary and Thyme at the top, moisture-loving herbs like Parsley and Mint, towards the bottom . Great! What a transformation and a very good idea. 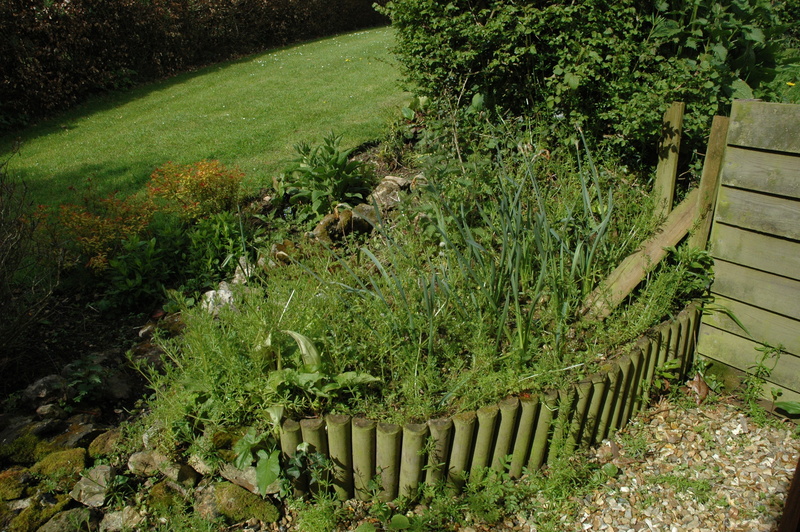 Previous Hard landscaping in the faerie realm..